I am a self-described cookbook addict. I love to read them more than I even like to cook from them. Now, I adore veggies, especially when someone else cooks them, but my knowledge of vegetables cannot compare to that of cookbook author Lora Krulak. 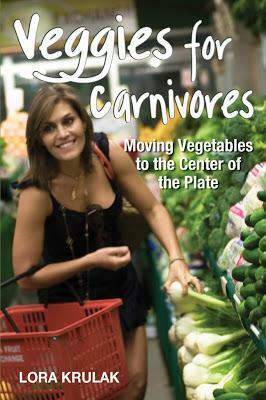 She kindly sent me a copy of her lovely book "Veggies for Carnivores: Moving Vegetables to the Center of the Plate." Don't be fooled by the word "carnivores." This book is all about vegetables. 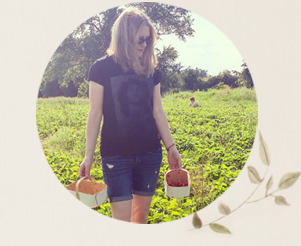 As much as she loves veggies, Lora also loves travel and the book celebrates both of these passions. 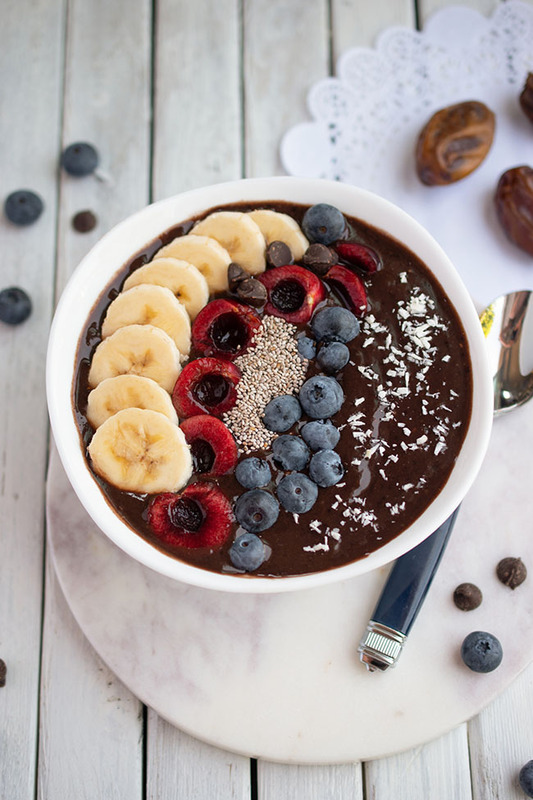 In her book Lora notes, "One of the longest and most consistent relationships I have had in my life is with vegetables. I have traveled the world visiting local markets, sneaking into local kitchens, befriending local cooks." The book brings us Lora's recipes and cooking techniques along with stories of her travels to places such as Italy, France, India and Greece. Read more about Lora on her website. If you had to pick a favourite vegetable, what would it be? I am very much a creature of habit and have always had three vegetables that sit at the top of my favourites list. Artichoke, celery and fennel are normally the ones I look for on a menu and are always in my fridge. Out of those it's hard to pick just one, but if I had to I suppose fennel. What's your favourite place in the world to eat? My favourite place in the world to eat is Israel. I find the produce superior to anywhere else and the dishes are so simple with each made up of only a few fresh ingredients. It's veggie heaven there. What's the most unusual vegetable you've ever eaten? Well, I'm not sure if you can count it as the MOST unusual vegetable I have tried, but it is definitely worth trying. Parilla is an Eastern leaf that is used in cooking mostly as an herb, but sometimes as a wrapper for rice, fish or other vegetables. Parilla is highly medicinal and excellent for insomnia. The taste is very difficult to describe - it's both sweet and savory. I decided to try making Lora's recipe for Roasted Carrot Hummus. First I roasted three large carrots in the oven along with part of a red onion. Lora outlines a couple of great veggie roasting techniques in her book, including one with coconut oil. I just ran out of coconut oil, so I ended up just pouring on some olive oil and salt and roasting the mix for about 45 minutes. I have only ever made hummus using chickpeas, so I was a little afraid, but this recipe turned out quite well and I enjoyed it along with some rice crackers. Think how much Vitamin A you get with this hummus! My husband thought it was like hummus with a nice extra sweetness. He said I used too much garlic though...but we always disagree on garlic. Read on for the full recipe. Enter to win a copy of "Veggies for Carnivores" using the rafflecopter widget below. The contest is open to US and Canadian residents. Good luck and happy cooking! Chop the carrots into spears and roast in a baking dish in the oven along with the red onions. I coated the veggies in olive oil and roasted them at 375°F for 45 minutes. Process the carrots, onions, garlic and tahini in a food processor and drizzle in the olive oil. Add the cumin and salt. Top with chopped coriander and sesame seeds. I havn't met a vegetable that I don't like, but I most frequently use carrots and/or peas. They are so available,inexpensive and easy to prepare. 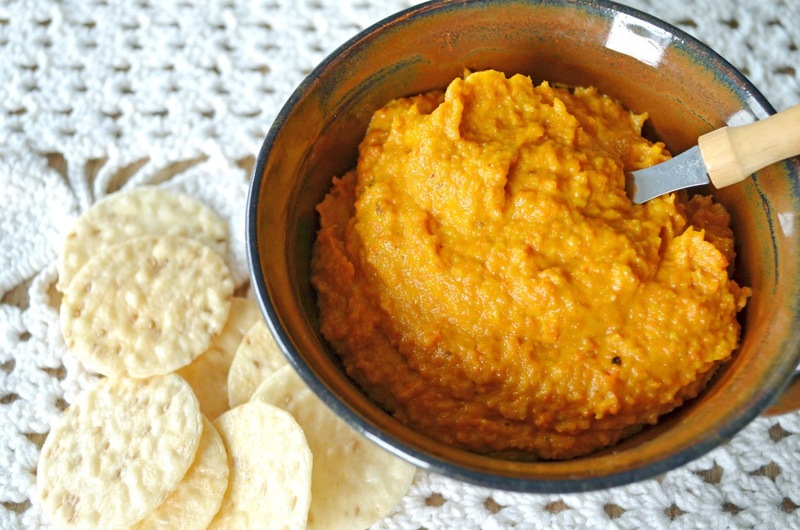 I love this idea of carrot hummus, and I am sure to try it! I wonder if other veggies would work, too. I like the idea of a veggie dip I can have on hand for the kids when they get home from school...maybe I can trick them into eating more vegetables that way :) And I am super excited about the cookbook! My husband is vegetarian, so I cook primarily vegetarian food. I love the idea of vegetarian recipes that will appeal to our carnivorous family members. Thanks for sharing the details! I bet you other veggies would work. I'm not the bravest cook though. You try and let me know. ;) My kids wouldn't go for the hummus. I shouldn't have mentioned there was carrots in it! Sounds like a great book, and carrot hummus is an amazing idea that I never would have thought of- yum! I love broccoli and asparagus. Too bad we cant get the kids to like asparagus, they do love broccoli though! My favorite vegetable is carrots. It varies with the season. These days, it's cauliflower. 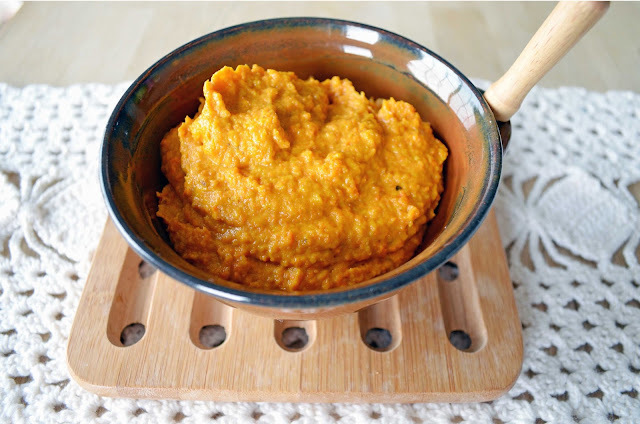 I often make a carrot-ginger dip, but this is such a radically different approach to the same concept, it sounds like a truly delicious change of pace! I can't say I have one favorite vegetable, but it's true that I do eat at least one or two cucumbers everyday... So it would definitely come out near the top. My favorite is a toss-up between red bell peppers and green beans. The book and recipe both look great - thanks for hosting! This seems like a great book since I'm usually just meat and potatoes! Definitely need more vegies in my diet. I have been a vegetarian since I was a kid, but my husband is not! Would love this book! This book looks amazing and I am going to try the carrot hummus receipe. My favorite vegetable is potaotes! I'm a cookbook addict, too! My favorite veggie is asparagus. There are very few veggies I don't love! I think green onions and artichokes are among my favorite. Since you are an artichoke fan, I highly recommend trying them on pizza--get your normal toppings, then add artichoke hearts! I love onions, makes everything taste better! I have some Irish in me too! And I love potatoes. Potatoes, because there are so many different ways to cook them. My favorite vegetable is green beans! Sweet potatoes or zucchini I'd have to say are my two favorites. My favorite are potatoes because they are so versatile and tasty. Second is broccoli. I love fresh corn! There is nothing that tastes more like end of summer to me. I love zucchinni, especially when it is over roasted. My favourite is eggplant. My mothers magic for the eggplants will forever be imprinted on my tastebuds. Right now it's spinach - I eat it every day. 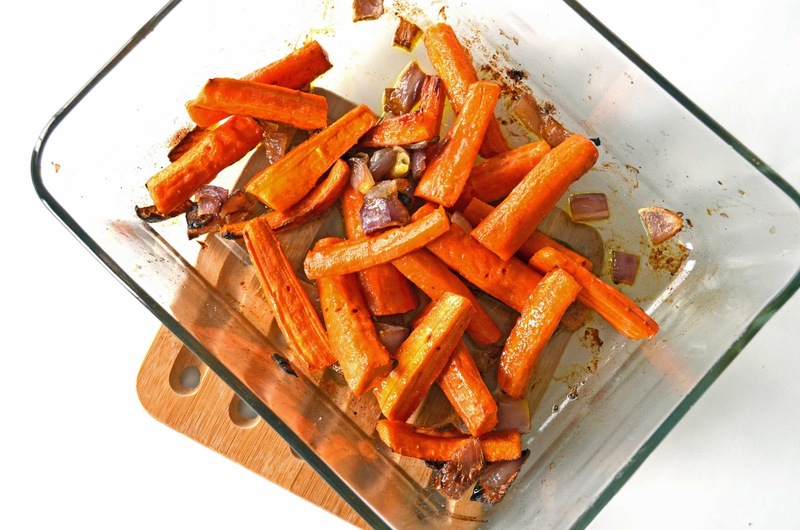 Carrots are probably my favorite vegetable so that recipe sounds really good to me! very few veggies i dont like at this point but hubby has brought out a true love for brussels sprouts, which i always thought were evil growing up!!! I love new ideas on how to eat veggies...especially if the veggies is kale. I love potatoes, carrots are a close second though! My fave veggies are broccoli and green beans! I wanted to say that I have this cookbook and the roasted carrot hummus is good on it's own. However, if you make the black olive paste/spread (I don't remember it's exact name from the book) to serve with the carrot hummus, it is really spectacular!